Our team of like-minded designers come from a variety of backgrounds that form DHA Designs’ distinctive approach. Degrees in theatre, drama, architecture, industrial and environmental design are just some of the qualifications held by our designers, creating a rich blend of inspiring and inquiring minds in our studio. We successfully work together to develop the best solution for our clients, combining experience with creativity resulting in innovative and sustainable solutions. Adam formed DHA Designs with fellow lighting designer, David Hersey, in 1988, and is the managing director of the company. 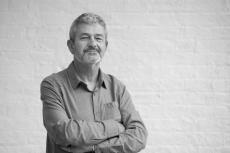 He has been designing lighting for over thirty-five years. His background includes concert lighting, industrial and theatre production show lighting for many West End shows in London and abroad. Adam specializes in museum and exhibition lighting projects on a variety of scales, as well as multi-media experiences and immersive environments. 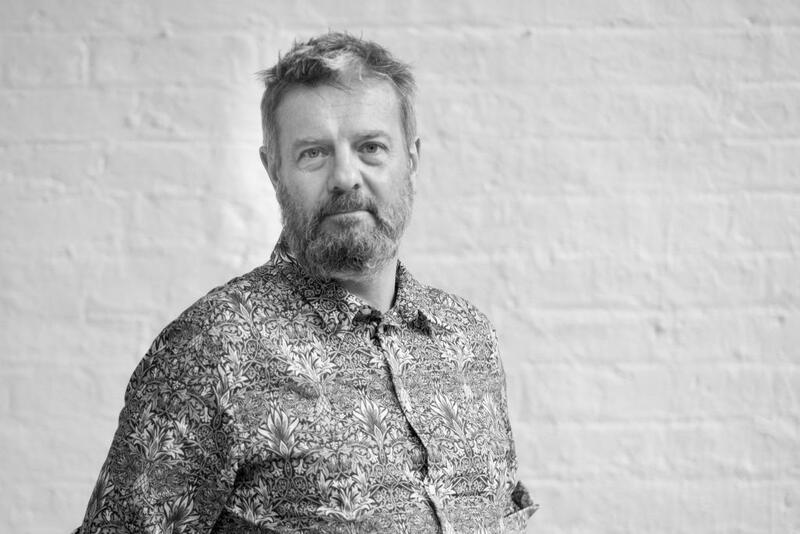 His work has won many lighting design awards in the UK and abroad. He has a BA Hons in Visual Communication. 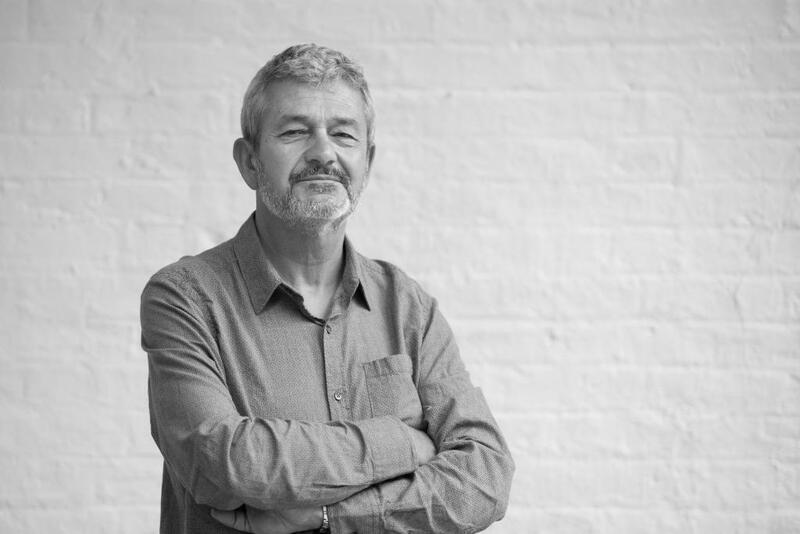 Peter has over twenty years of experience in the lighting design industry, working for architectural lighting design practices in New York, London, Sydney and Hong Kong. He has worked on a number of award winning world-class exterior and interior projects across the globe. Jonathan is a director at DHA Designs where he has been working since 1994. He specialises in museum and exhibition lighting projects for both permanent and temporary galleries as well as architectural projects. 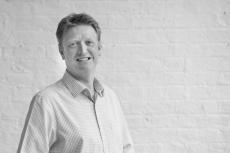 Jonathan worked initially as a theatrical lighting designer & won the Arts' Council bursary for lighting design in 1989. 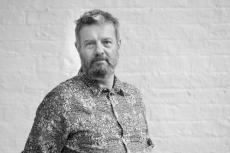 In 1990 he joined the lighting design studio of an independent creative communications agency in London, where he lit many temporary shows for product launches and events. He has a degree in Drama & Theatre Studies from Royal Holloway College, University of London, and a Master's degree in Architecture from the Bartlett School, UCL. David is a director at DHA Designs where he has been working since 1998. He specializes in conservation-grade museum and temporary exhibition lighting. 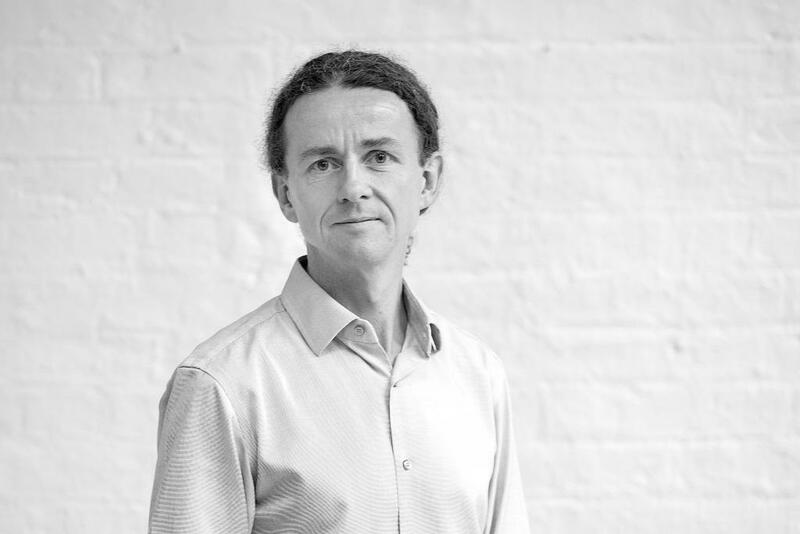 Before joining DHA Designs he worked for an architectural lighting consultancy in London, focussing on hotel and retail projects. Prior to this David began his lighting designer career in the theatre, working on a number of productions. Projects with DHA Designs include many of London's leading museums and galleries and a number of hotel interiors. He has a Master's degree in lighting from the Bartlett School of Architecture, UCL and a first degree in Drama and Theatre Studies.